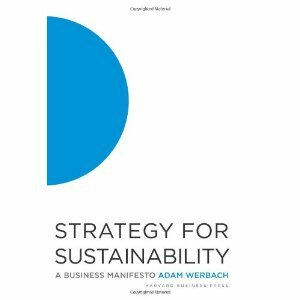 (I) began asking every company executive I knew whether the economic downturn was scuttling their sustainability strategy. Contrary to the logic, I had trouble finding companies dumping sustainability. What has become clear is that there has been a bifurcation in the sustainable business space. 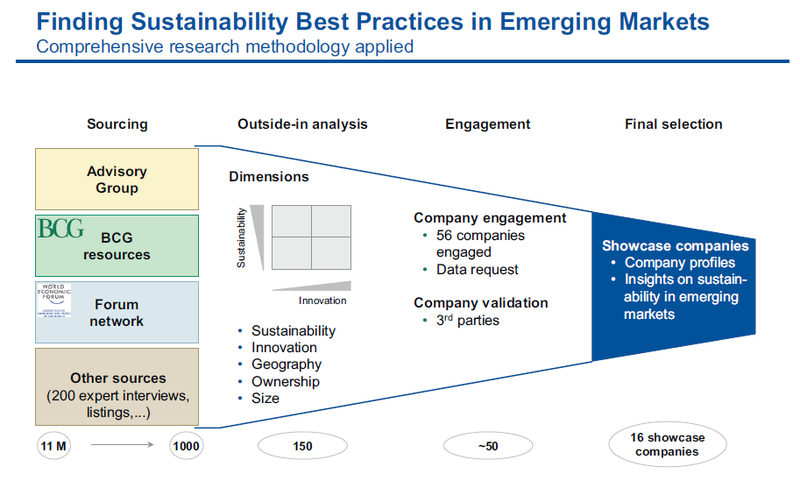 In the downturn some companies cut back on CSR and sustainability efforts. They have become the laggards. Another group doubled down on sustainability. The best explanation for why they did so in a recession is that they have found out how to make sustainability pay. 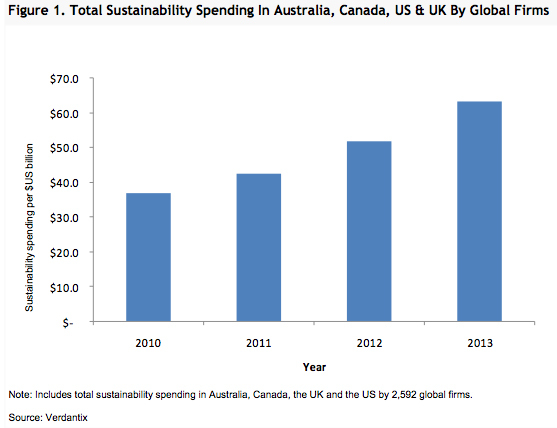 Global sustainability spending will soar 50 percent to 100 percent between 2011 and 2013, predicted research firm Verdantix. Japanese Karate Assoc. of N.M.
At one time, business schools “greened” their MBA curriculums in response to a new wave of students for whom sustainability was more than just a catchphrase. Today, business schools are continuing to ramp up their efforts for green curricula, but for a much different reason. In a world beset by economic woes as well as environmental problems, sustainability represents one of the few potential bright spots in an otherwise dismal recruiting environment.